The re-release of iconic folk singer Joan Baez’s self-titled debut album. 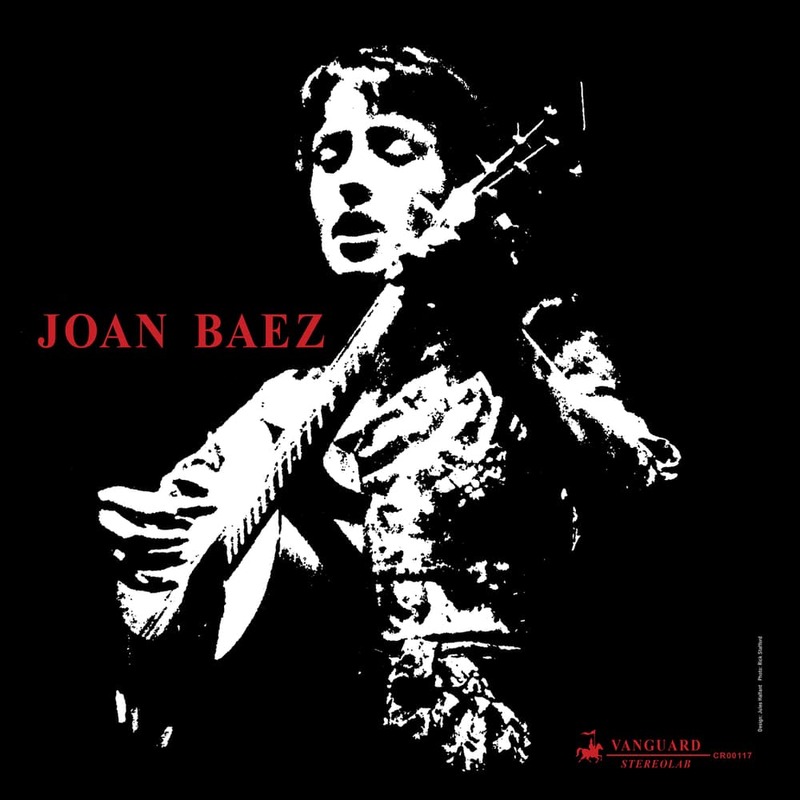 Recorded in the summer of 1960, Joan Baez’s first record introduced the world to the pure and soaring soprano of a then-19-year-old folk singer, who had recently come to prominence after the 1959 Newport Folk Festival. Armed with just her voice, two guitars (the second guitar being played by Fred Hellerman of The Weavers) and two microphones, Baez injected new life into a series of traditional songs that she had chosen and arranged herself. In doing so, she placed herself at the forefront of the folk music revival that would take over America. After Joan’s breakthrough at Newport in ’59, several major labels including Columbia Records courted her, but she chose to sign with the smaller independent Vanguard Records (which was acquired by Concord/Craft in 2015).